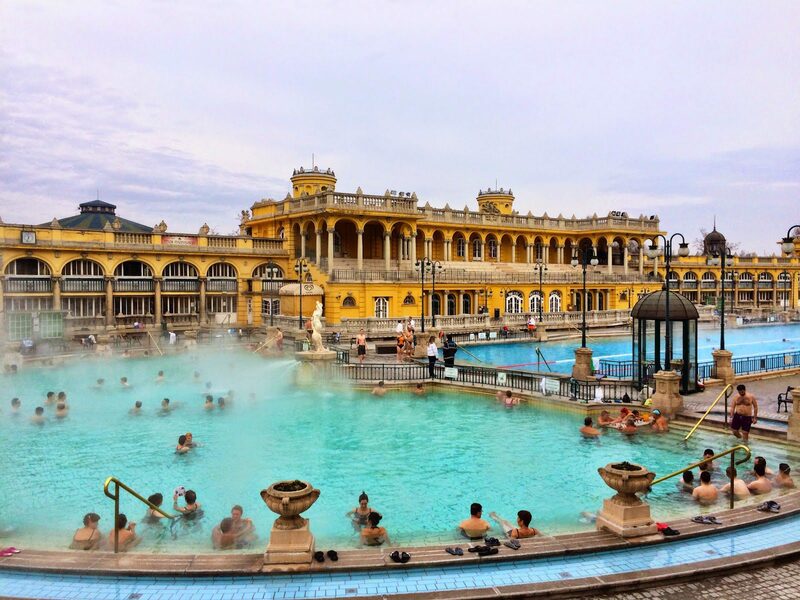 Spend a relaxing holiday in Hungary, in one of the sunniest and most hospitable countries in the world! 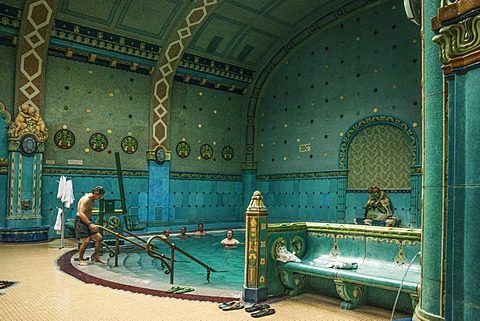 If you know where to look, Hungary is a secret garden of healing and wellness. Healing by water can be originated from the Roman times; they made maximum use of this natural treasure. Typical indication of the thermal medicinal waters is locomotor problems, among others. 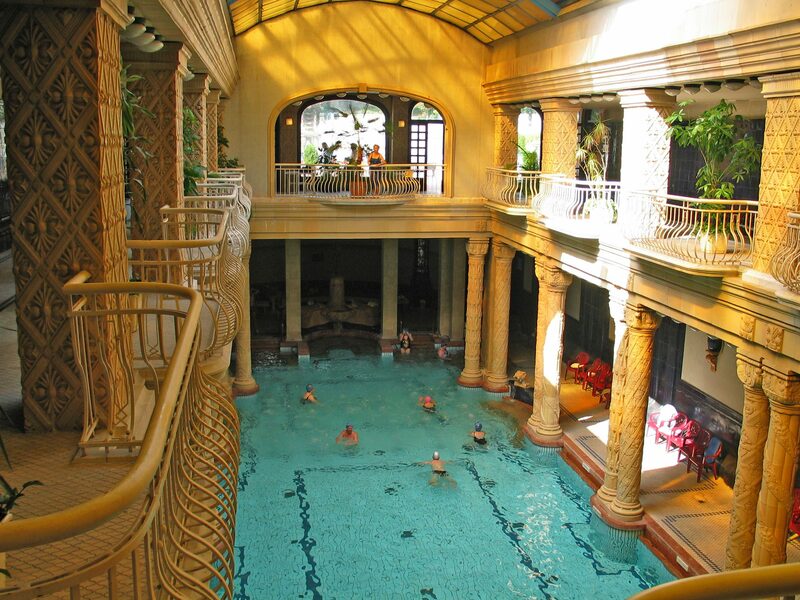 There is specialist spa treatments you can not find anywhere else on the world, only in Hungary. Weight bath or underwater traction therapy: to stretch the spine by means of the buoyancy of the thermal water and to restore the discs to their original position. The famous Hévíz mud pack: to ease or even cure a wide variety of locomotive disorders, as well as certain gynaecological and skin conditions.